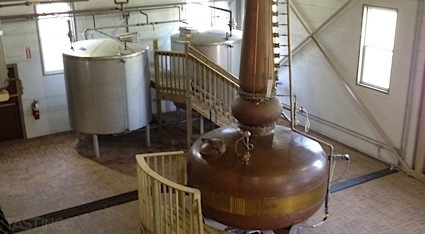 Bottom Line: An interesting Scotch whisky based nut liqueur with an elegant edge. 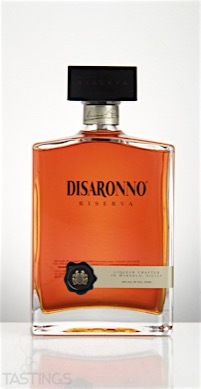 88 • Disaronno Riserva Liqueur 40% (Italy) $399.00. 92 • Disaronno Originale Liqueur 28% (Italy) $24.99. 88 • The Irishman Founders Reserve Irish Whiskey 40% (Ireland) $34.99. 85 • Writers Tears Copper Pot Irish Whiskey 40% (Ireland) $44.99. 93 • Zucca Rabarbaro Amaro 30% (Italy) $30.00. Disaronno Riserva Liqueur rating was calculated by tastings.com to be 88 points out of 100 on 10/25/2016. Please note that MSRP may have changed since the date of our review.